Unless you’re rocking a beard, shaving is probably an integral part of your daily routine. And using a high-quality electric shaver that is suitable to your particular needs will definitely contribute to getting a smooth, close and fast shave. But there may still be room for improvement and, depending on the case, quite a lot of room. It’s time to address that. We men don’t like to overcomplicate things. We want to get the most out of anything without too much overhead. We like to be efficient and to keep things simple. 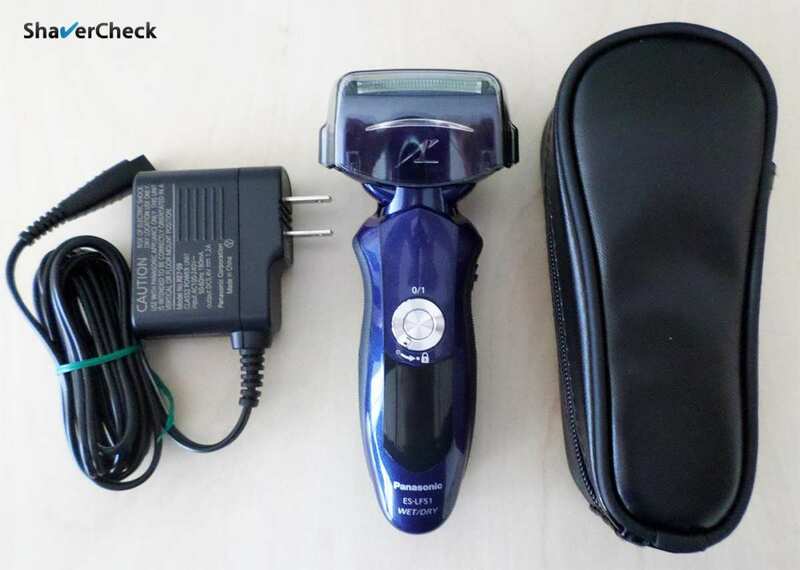 With that in mind, in this post I’ll go over what I consider to be the quintessential accessories that every man using an electric shaver should have in his cabinet. I don’t know about you, but all these things sound pretty good to me. Luckily, this isn’t a case of something being too good to be true. A few, inexpensive accessories can make a massive difference and help you take your shaving game to the next level. If you prefer to shave dry with your electric razor, the single most important thing you can do to improve your results (apart from using the right razor and proper technique) is to get yourself a pre-electric shave product. They come in the form of splashes, gels or powders. A pre-electric shave product works by providing lubrication, absorbing the moisture and oils from the skin and causing the hairs to stand straight, making it easier for the shaver to capture and cut them clean with fewer strokes. I’m all in favor of simplifying things when it comes to shaving. After all, we switched to electric precisely to get rid of doing extra stuff, like lathering. But a pre-shave lotion is something different and well worth the trouble. First of all, applying it literally takes seconds. Most pre-shave splashes and gels contain alcohol and they dry within seconds of applying them to your face. Second, they are inexpensive and available online or at any local drug store. And finally, they can improve significantly the closeness and comfort and reduce the time it takes to complete your shave. I was pretty skeptical before using one as dry shaving was never a viable option for me. I have very sensitive skin and wet shaving was pretty much the only way I could get a decent shave with an electric shaver. After using a pre shave I can honestly say that it was a game changer for me and now I can for example shave dry with a Panasonic Arc 4, a shaver that would normally be too aggressive for me. A pre electric shave has a lot of potential benefits without any major drawbacks. It is therefore at the top of my list for must have accessories. You can check out this post I wrote a while back about the different types of pre shave products and which ones you should consider buying. Lubricating your electric shaver on a regular basis has massive benefits: it minimizes the wear on the cutting elements, it reduces the heat generated by friction during use, it prolongs the life of your shaver and puts less stress on the motor. 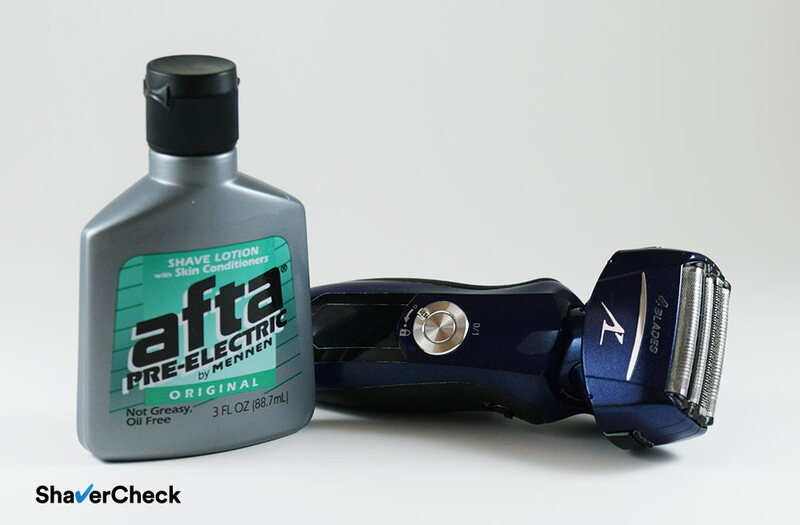 As a result, you’re able to get faster, closer and more comfortable shaves. Moreover, you won’t have to replace the blades and foils as often. Some electric shavers come with an automatic cleaning station. The cleaning fluid also acts as a lubricant so you don’t have to do it yourself. If your shaver doesn’t include a cleaning station then you’ll have to lubricate the cutting parts regularly. A light oil/lubricant works best in this case. I personally use sewing machine oil as it’s cheap, widely available and works great. You can also use clipper oil like the one from Wahl. For more details on how and when to lubricate your razor, please refer to this guide. An excellent alternative to a light oil would be a spray cleaner and lubricant specifically formulated to be used with electric shavers and clippers. Cleaning your shaver thoroughly will have a great impact on the shaver’s life and help it perform optimally every time. Again, if yours doesn’t come with a cleaning station or you simply don’t want to buy the cleaning cartridges anymore, a cleaning spray can be a great option. They’re generally inexpensive, fast and easy to apply and take care of both cleaning and lubricating the shaver. 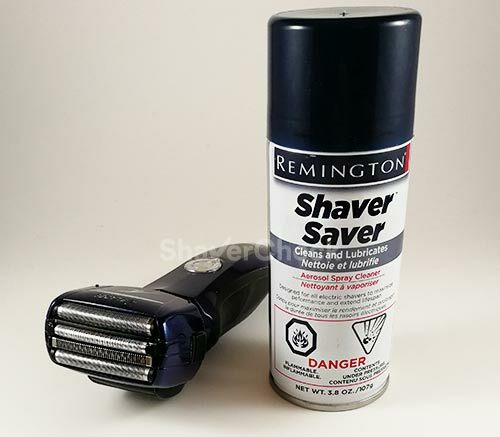 Remington’s Shaver Saver is one of the most popular options. I personally use it with all my shavers and the difference it makes is spectacular. It can totally transform an older shaver and make it perform like new. For more details here’s a complete guide on how to properly use a spray cleaner. Due to their compact size and cordless operation, electric shavers are extremely convenient to use while traveling. I know that there are pros and cons to using an electric shaver vs a traditional blade but no one can deny their advantage when it comes to mobility. Manufacturers often include some sort of pouch or case that you can use while traveling to protect your shaver. However, a hard travel case is becoming a rarity and it’s often included only with the high-end models. 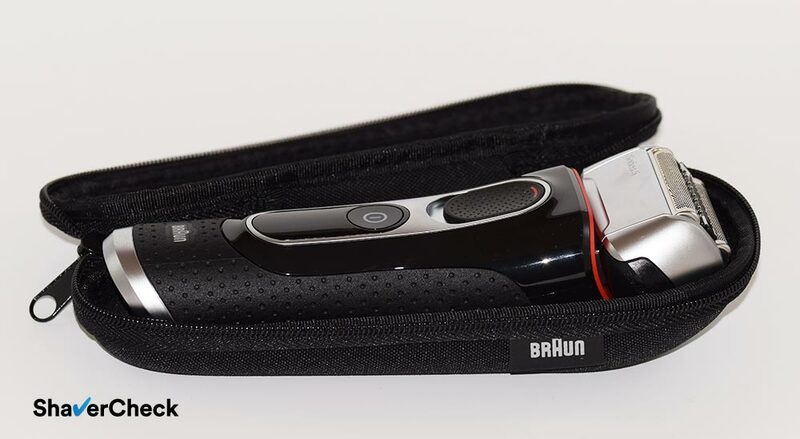 For example, for the Series 5 line, Braun only offers a hard travel case with the 5090cc models, while the rest of them only get a soft faux leather pouch. Entry level shavers often include only a soft cloth pouch. A hard travel case offers far better protection in case of mechanical shock. Luckily, there are third-party cases that can be bought at very reasonable prices. Some of them are designed specifically for a particular shaver model but you can also find universal cases that will fit most electric shavers. Amazon.com for example has a wide selection of shaver cases. I particularly like the ones that have enough room to fit the charging cord as well. If your shaver doesn’t have a hard case, I highly recommend getting one. Ok, so this isn’t really an accessory, but I just have to mention the importance of post-shave treatment every time I get a chance. It’s so easy to overlook this simply because you’re not using a razor blade anymore. However, applying a hydrating, alcohol-free aftershave balm is still essential in my opinion. You can check out this post for a selection of my favorite products to use after a shave. This pretty much wraps up my selection of must-have accessories for your electric shaver. Granted, not everyone will need every single item in this list — contrary to the must-have part in the title. However, I think most of them would be highly beneficial to the majority of men that use electric shavers. Let me know in the comments if you use any other accessories that should be on this list as well. Excellent. Absolutely loved reading and very helpful at the same time. Thanks, Steven. I really appreciate it.